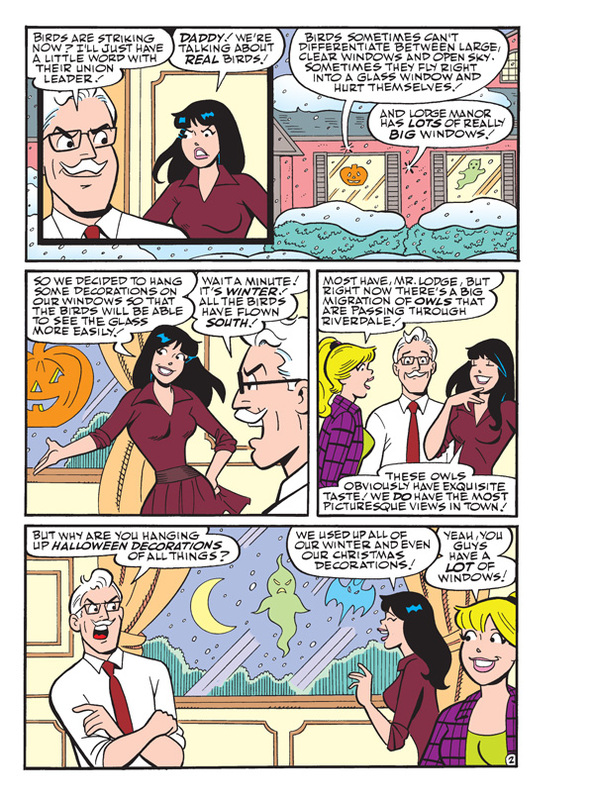 What do Halloween decorations, winter, owls and an angry Mr. Lodge all have to do with one another? 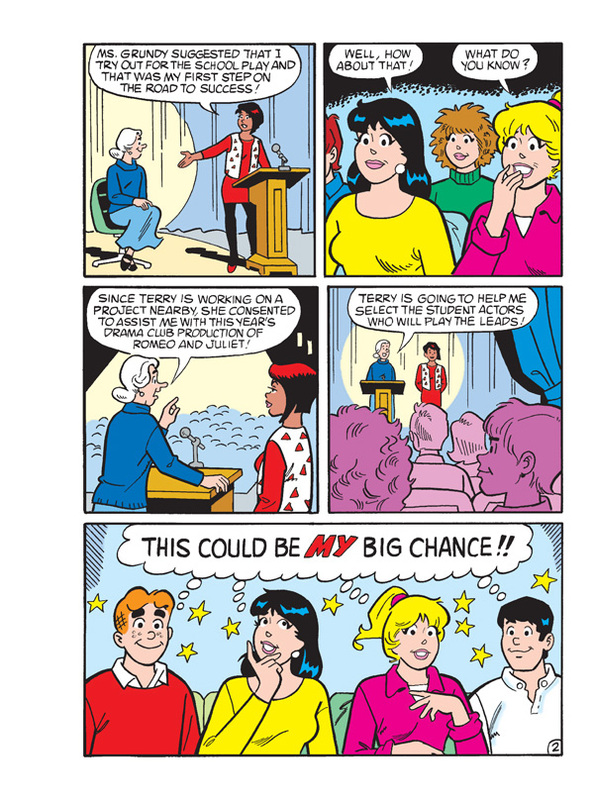 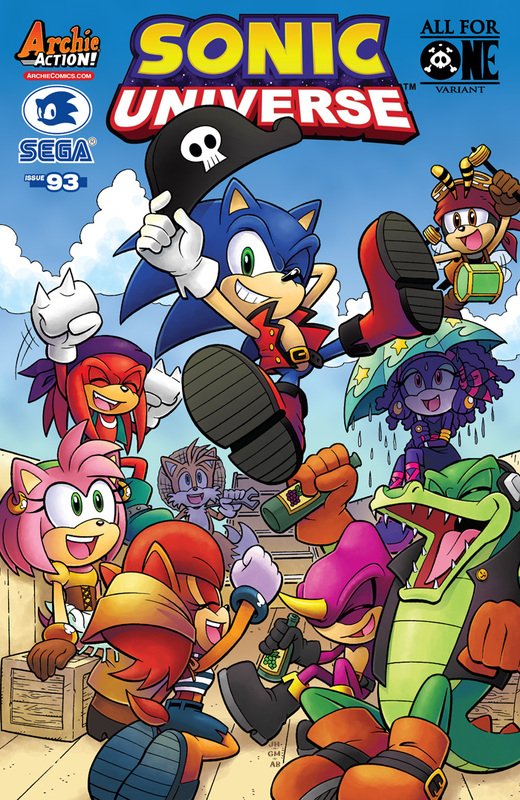 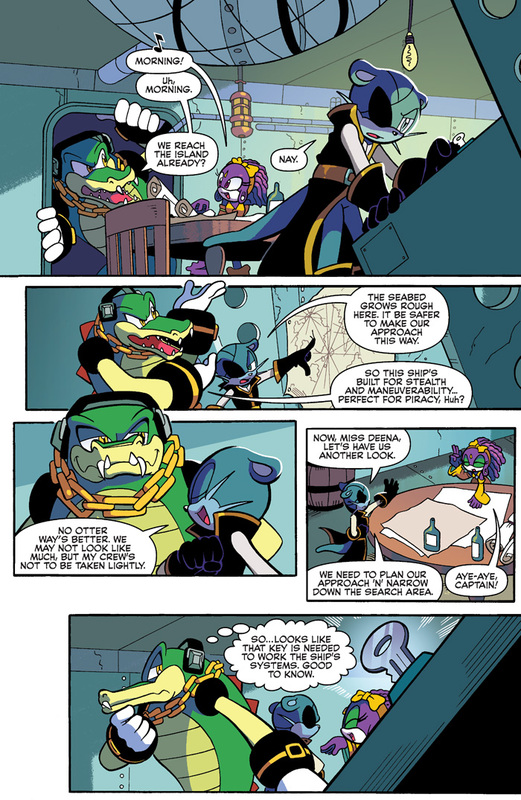 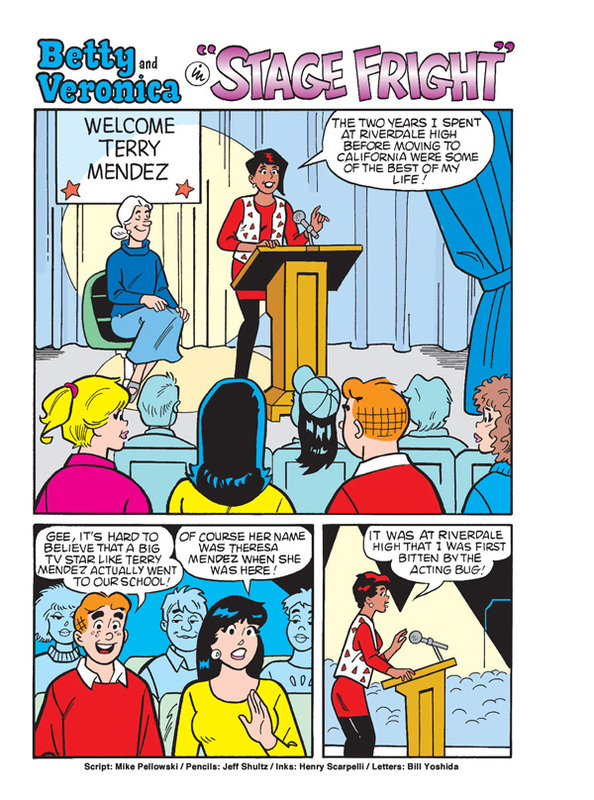 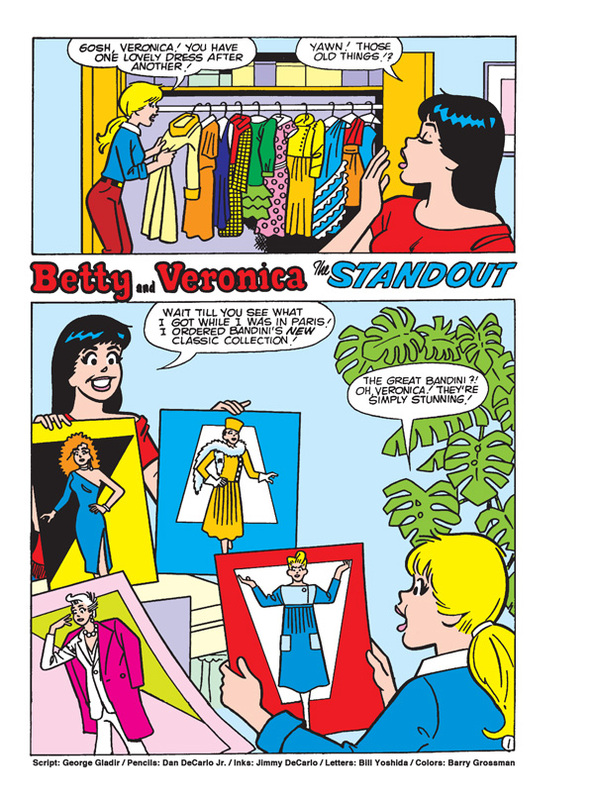 A lot—and you’ll be shocked to know that none of it involves Archie! 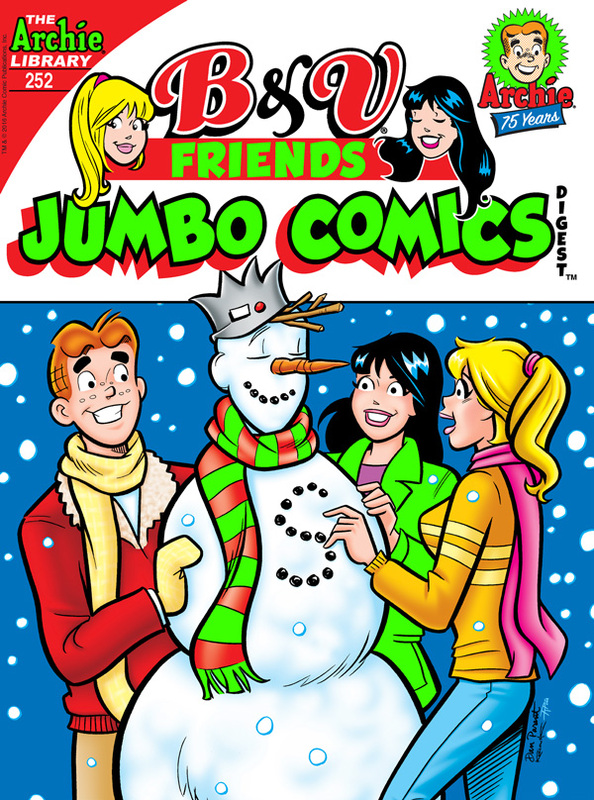 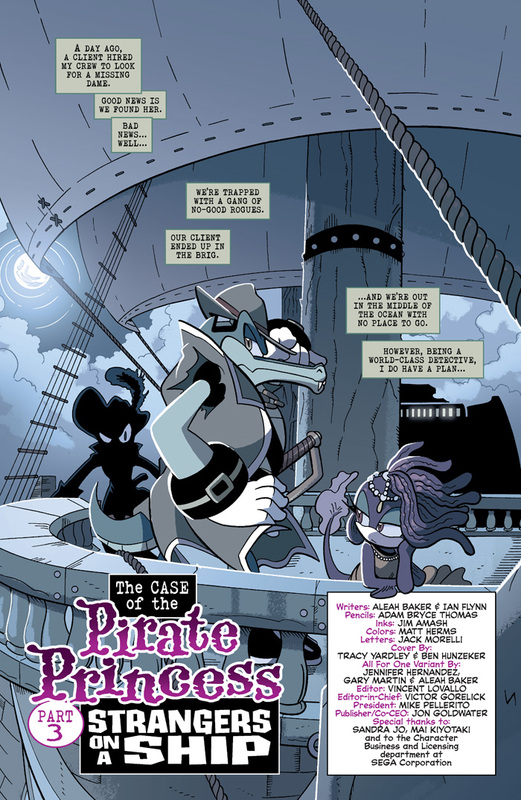 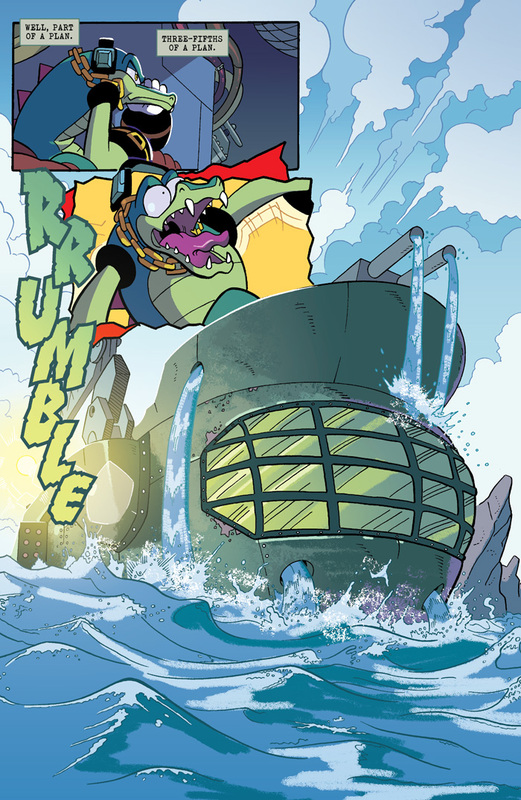 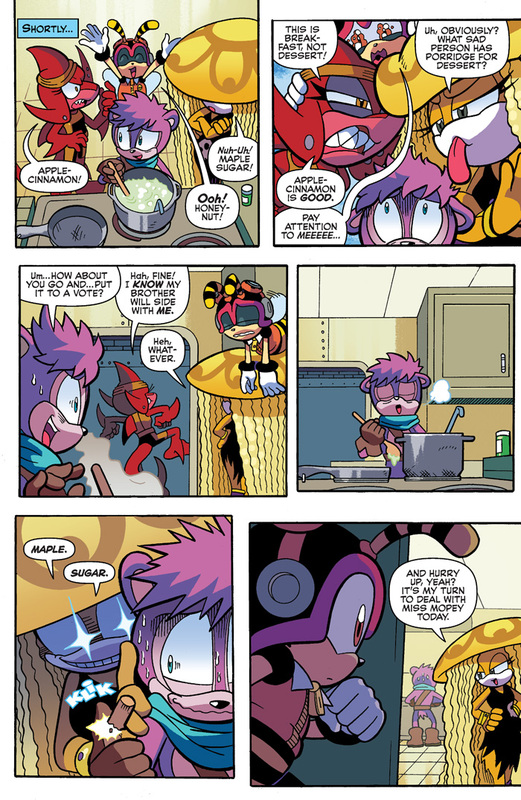 Piece together the wacky puzzle yourself by reading “Owl Be Seeing You!” the fun, new lead story to this JUMBO-SIZED comics digest! 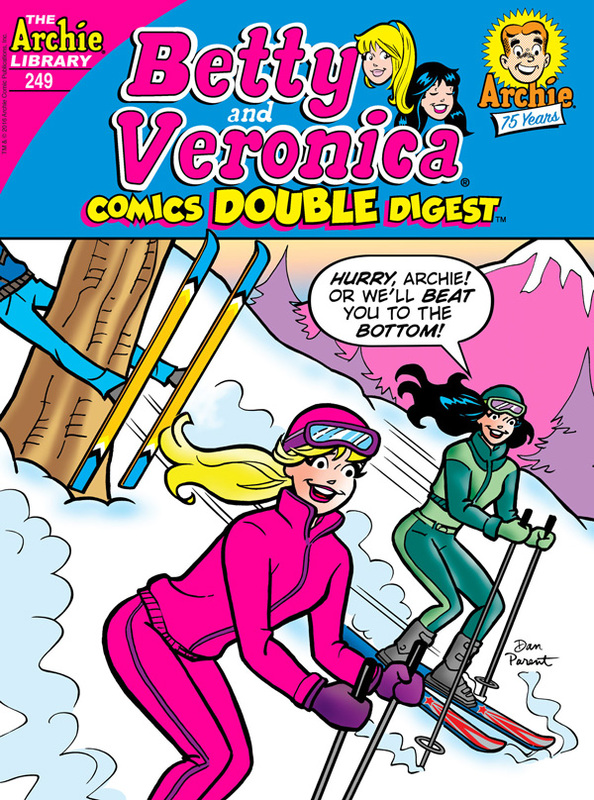 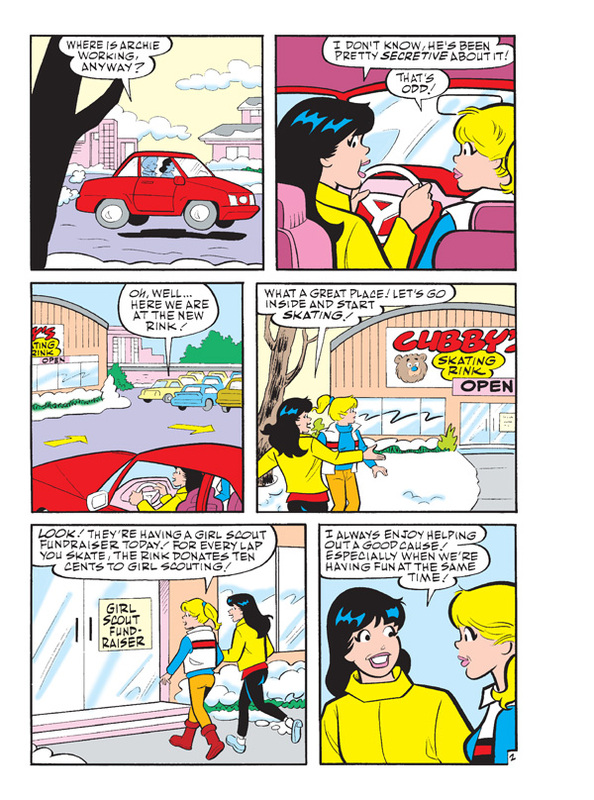 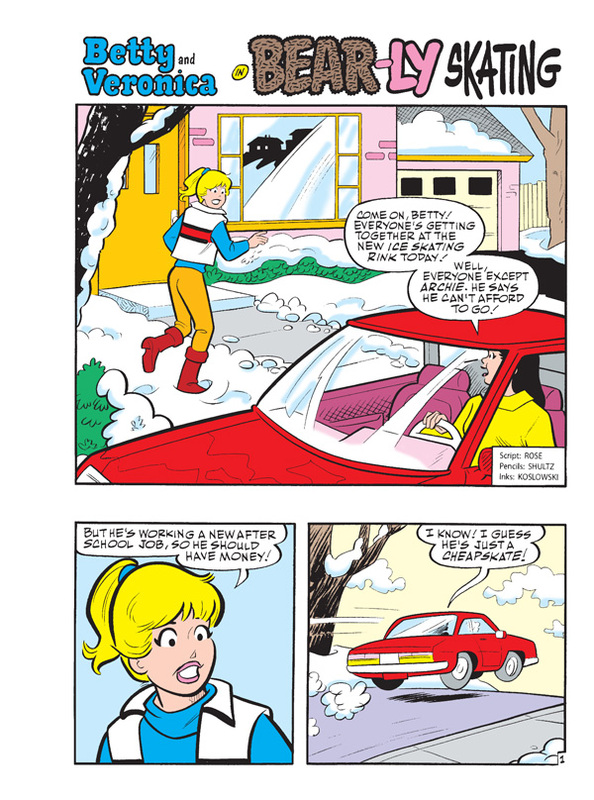 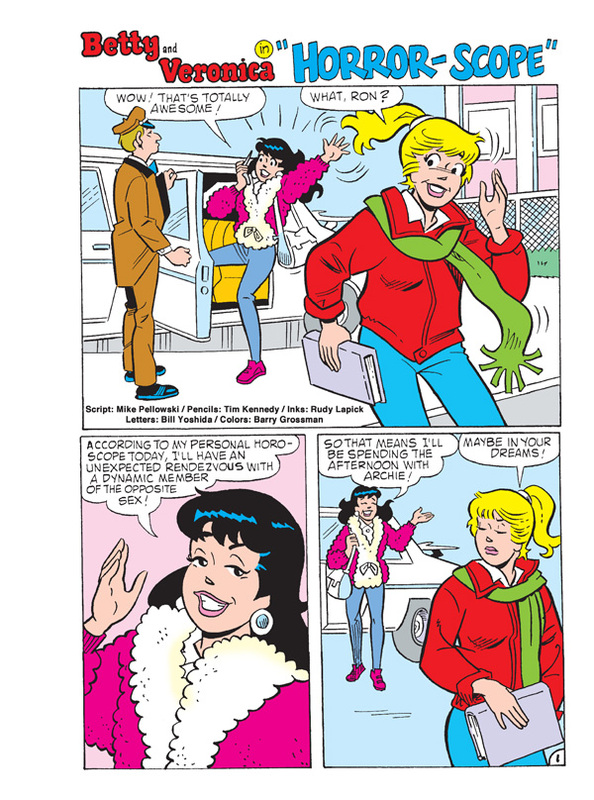 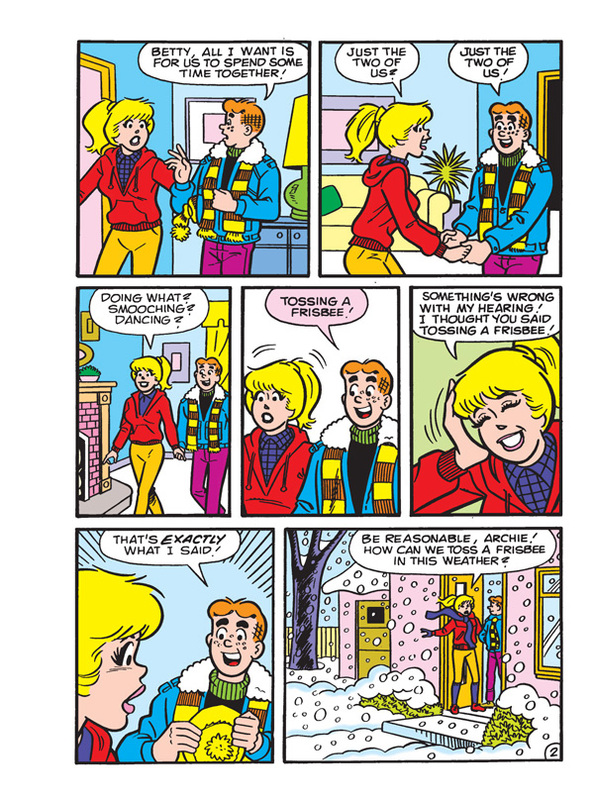 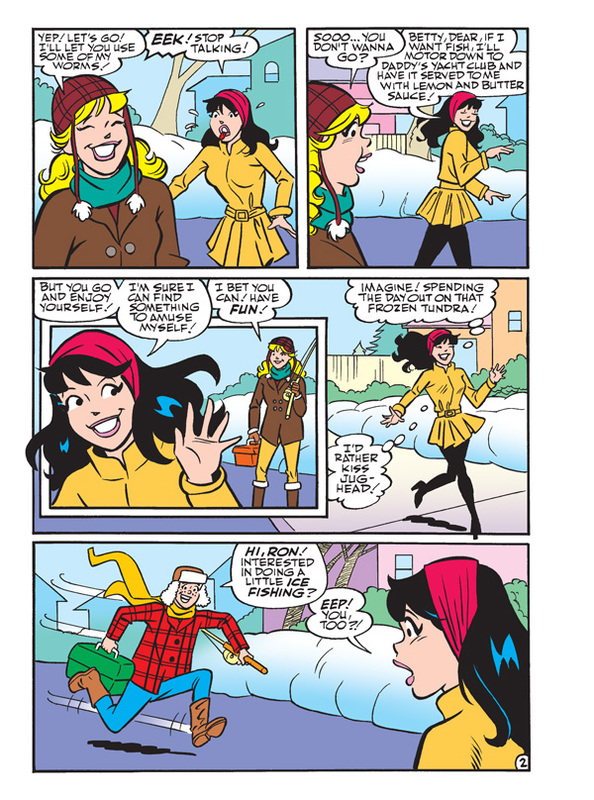 Betty and Veronica are about to set out on the winter adventure of a lifetime: they’re heading out to Pickens Park to go… ice fishing?! 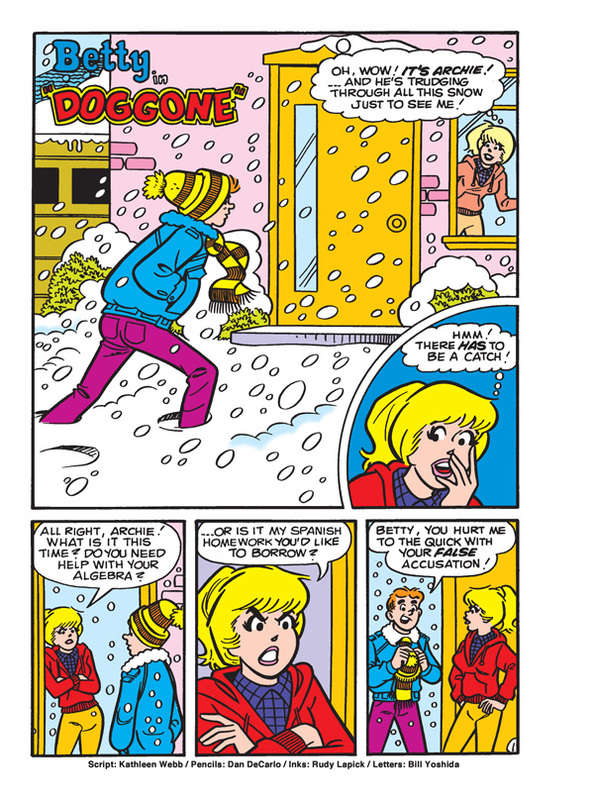 Ok, maybe not Veronica’s preferred way to spend a snowy Saturday. 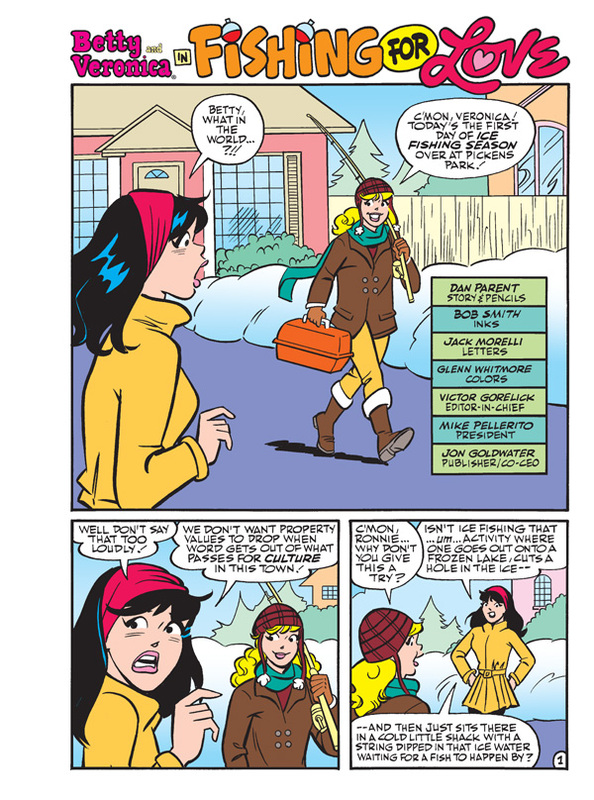 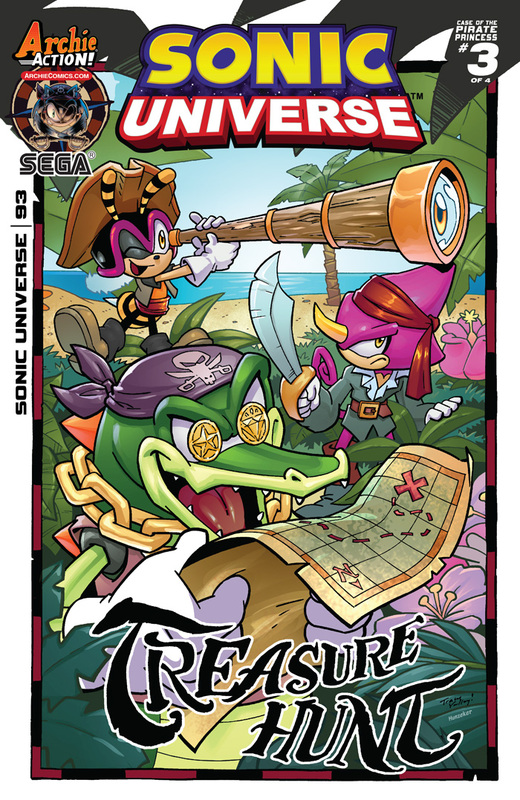 Find out what makes the cultured Miss Lodge change her mind and embrace some outdoor fun in “Fishing for Love!” the hilarious new lead story to this comics double digest!